Which position in Google search results receives how many clicks? How does it look for organic results and for ads? What are the differences between desktop and mobile? 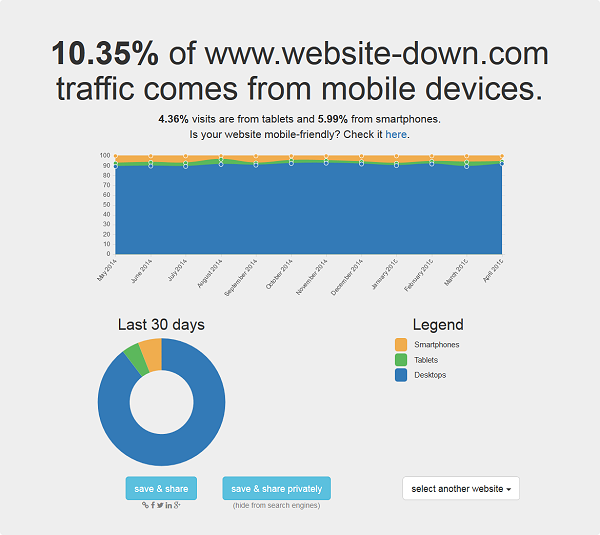 Posted January 29th, 2015 in Infographics. Tagged: ads, clicks, ctr, desktop, google, infographic, mobile, organic results, serp, traffic. Customer development and customer management these days require a huge investment of hands on time by the founders in interviewing the market participants, but as an organization grows and expands one hardly gets enough time to get the details about the customer experience by the customers who may or may not buy your services. There is always a scope of improvement and for improving the services you offer on your website you need to understand the user behavior on your website. When you are aware of the intentions of the user and issues which may keep the user away from taking a decision you seek for, you would make changes based on these details which will enhance your website, improve the site performance and increase your revenues. Let us assume you had a shop in the real world and all or most of the customers who visit your shop walk away after having a look at the products without making a deal, now wouldn’t you ask them the reason and try to come up with an offer which would suit the customer. Qualaroo does the same thing now if you have an online shop you would obviously like to know why a user didn’t buy your product this is where Qualaroo steps in by asking certain set of relevant questions like Are these services too expensive? Or the products you stock are irrelevant or not according to the needs of the visitor. Qualaroo helps you get deep inside the heads of the people who visit your website and know what these visitor think about your business and what barriers keep them away from converting. It helps you understand and improve user experience on your website and drive better results. Qualaroo offers services called Qualaroo Insights, Qualaroo Convert and Qualaroo for Mobile. Easy to build and design micro surveys targeting your audience as they surf your website can be integrated using a single code which you need to install on your website. Qualaroo offers intelligent question branching so that you can nest up a new question based on a previous answer or answers. Qualaroo includes a library of questions which you can include in your surveys to ask the visitor making the survey more efficient and perfect. There may be a difference between what a user says and what he does on your website, thus Qualaroo can be effortlessly integrated with Google Analytics or KISSmetrics to offer a proper detail about a user experience like what a visitor did and why he did that. You can take more informed decisions and update your websites in accordance with the requirements of the visitor to ensure a decent conversion rate. Qualaroo convert enables you to tap more sales by giving the right offer or content and it makes you aware of the unique needs of a user to achieve that. Redirecting users to a call to action screen which may offer discounted rates for services. You can deal with last minute objections of the users more efficiently using qualaroo with fewer efforts. It can be easily integrated with the live chat services. After asking a few questions you may lead your visitors to a live chat session where a representative can solve his or her queries. 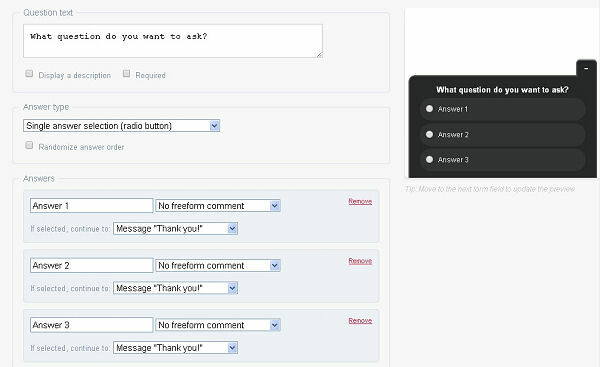 You can also ask a few questions and present the user with a offer which may lead to an increased conversion rate. Qualaroo is the first survey service available for mobile users visiting your website. Qualaroo enables you to know the needs of the mobile users and offer your services accordingly. Instead of going for numerical analysis Qualaroo allows you to have qualitative analysis of your business for example, It may allow you to ask open end questions so that users may write whatever they feel about your services instead of asking them to rate your business on the scale of 5 or 10 and providing insights like 56% users like your services. By asking open ended questions Qualaroo would allow you to come up with more creative and innovative ideas to increase your business. Though this may take time but would surely help you a lot with Qualaroo performing most of the tasks you would just have to read feedbacks and respond in the right direction. Qualaroo allows you to collect the data and export them into an excel sheet to keep a record of the areas you need to work on. 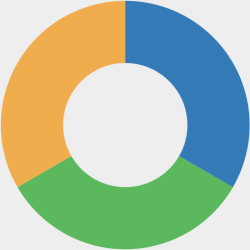 It also allows you to create pie charts on the data collected. Feedback should be asked only once to the user and not as many times he would visit the website. Always check how the survey comes up on your website and place it according to the website design it shouldn’t appear out of the place. Always thank people who complete surveys on your website as they are giving you their valuable time to enhance your services. Being polite while you create and place your surveys would surely help you a lot and these surveys should appear as spams to the people who visit your website. Ask more open ended questions. You can or you must ask for email address to contact in case you would like to get in touch with the customer who visits your website. Offers customizable surveys that is, you can create a survey on your own or use the survey questions recommended for the kind of website you own. Comes with attractive themes and has a good visual appeal which would easily complement any website. 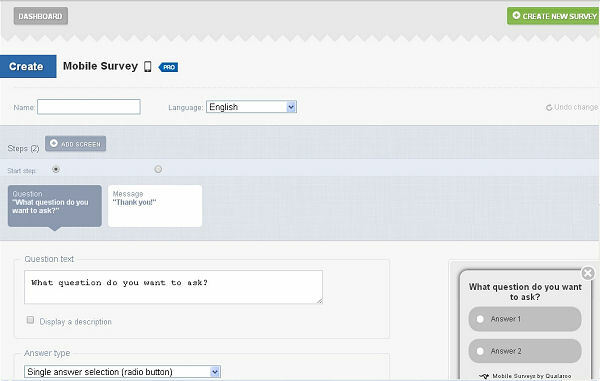 You can select who should see your survey like for returning visitors or people who visit for the first time. Has wonderfully easy to handle dashboard with easy installation. Works awesomely well with http as well as https pages which have secure SSL certificate. 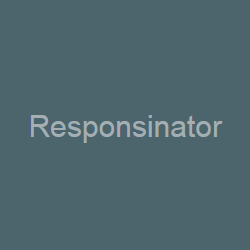 Provides immediate feedback from users. It is useful not only for ecommerce websites but also for blogs and forums as it would allow you to ask people what would they like you to write about. Wont capture details when a user leaves in comparison to some other available options. Expensive for small scale business. It often seems to track impressions rather than tracking the unique visits. Qualaroo is an innovative tool to tap more deals from your own website than targeting some other website’s audience and gaining traffic from them. Installing a small code snippet would bring wonders to your website or blog and would efficiently increase your sales for sure. 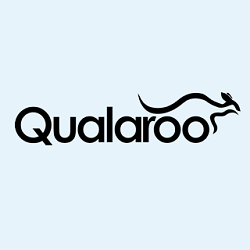 I strongly recommend people to use Qualaroo themselves and do write us about your experiences. That’s all for now. Toodles! Posted December 17th, 2013 in Communications. Tagged: analytics, conversion, feedback, mobile, poll, survey, user experience, ux. Posted October 14th, 2011 in Infographics. Tagged: applications, apps, brands, facebook, fan pages, friends, infographic, likes, mobile, users.